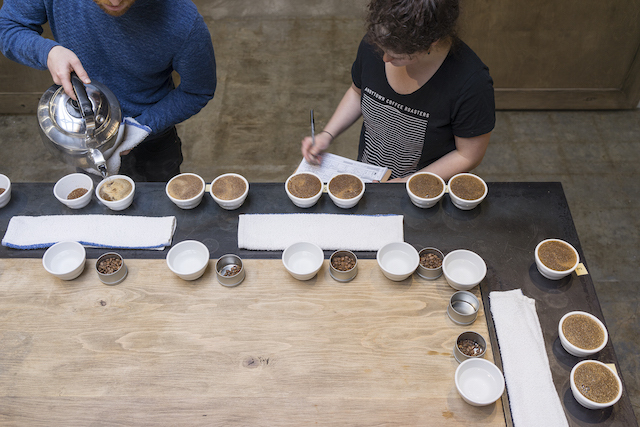 Business and life partners Lauren Crabbe and Michael McCrory of the Outer Sunset cafe and roastery Andytown have at least three things, by my count, to celebrate this month. First, it's the third anniversary of their 3655 Lawton Street cafe, and they're celebrating the occasion with cake and free coffee there on the 22nd. Second, the couple will throw open the doors to a new Andytown cafe location, this one at 3629 Taraval Street, on Saturday. You guessed it: There's more free coffee there. 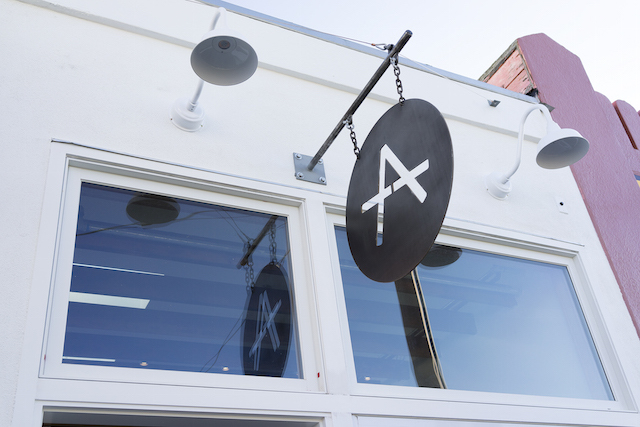 And third, the team has a new roastery and retail operation, at 3016 Taraval Street, to supply both their cafe locations. I mean, where did you think all that free coffee was coming from? Pictured above is roasting and retail operation, and below, the new cafe. The expansion and reorganization means Andytown can move its roasting operations out of its Lawton Street cafe, and instead expand baking operations there, making more room for classic Irish soda bread, jam filled muffins, and more. Wait, soda bread? For those not in the know, Andytown is named McCrory's native Andersonstown in Belfast, Ireland, and the bread's recipe is his grandmother's. What happened: "After we signed the lease at 3629 Taraval, we started thinking about the logistics of running two cafes," Crabbe explains. "We would need more coffee... But how could our little 5-Kilo roaster handle the new demand?" Scouring the city, they ended up back in their comfort zone. "Nearly all of our employees live in the Outer Sunset or Outer Richmond, and we wanted to continue to create jobs in the neighborhood we call home. We set our sights on Taraval yet again," Crabbe says, and they located an abandoned grocery store between 40th and 41st. That space will be used for production, testings and tastings, and more. 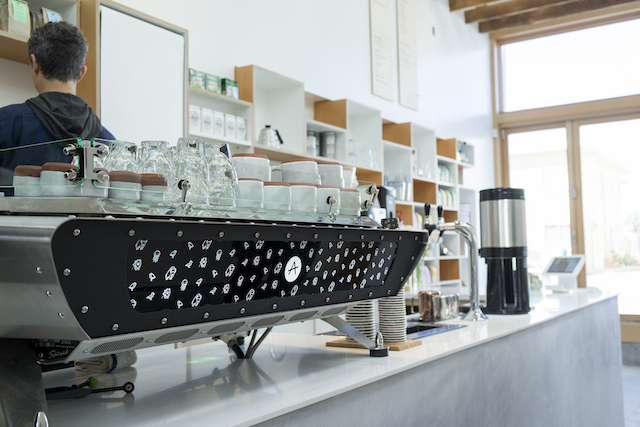 The new roaster, a Loring S35 Kestrel, ought to be up to the task of handling the growth.